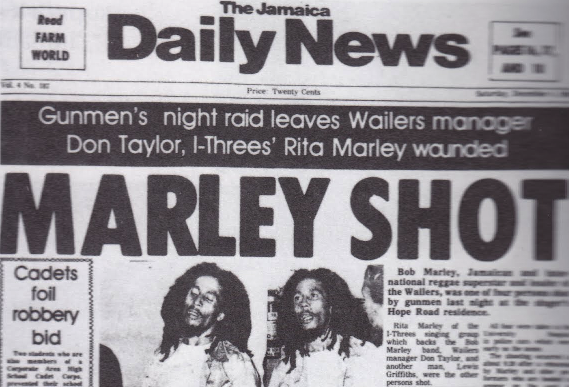 Wouldn’t it be more accurate to say the CIA was “involved” with the shooting of Bob Marley or the death of Frank Olson, since we don’t know for sure exactly what happened? No, it would not. When you hire corporate managers, you get managed like a corporation.